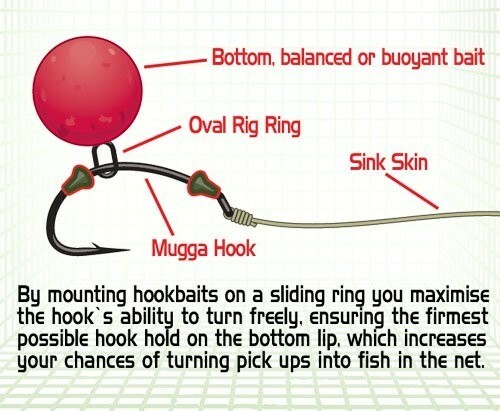 Bell shaped stops with preformed central bore for ease of mounting on your chosen hook. Mount with tapered end nearest the hook point. They are made from a tough, flexible compound enabling them to be fitted securely on barbed or barbless hooks. Anti-tear, rubberised material will not rip when pushed carefully over barbs. 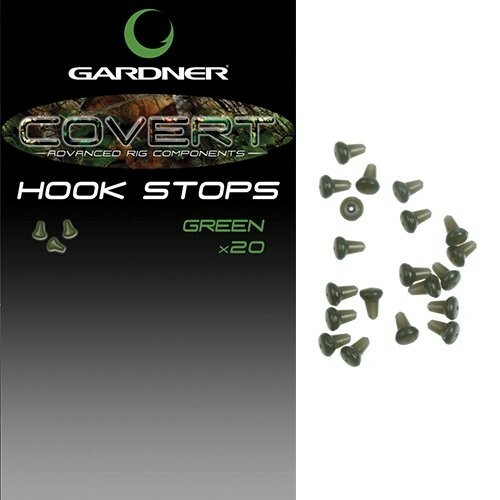 These Hook Stops grip the hook shank without need for glued to maintain their position. 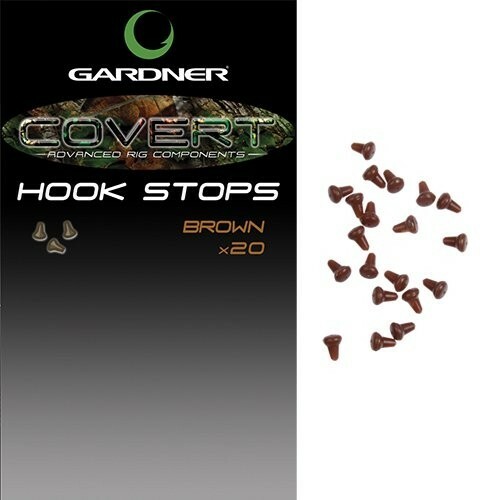 Works perfectly with most sizes of Rig Rings, Hook Swivels (size 20 or equivalent) and Flexi Bait Screws. Suitable for incorporating in all sliding hookbait anti eject rigs. Available in Green, Brown and Silt. 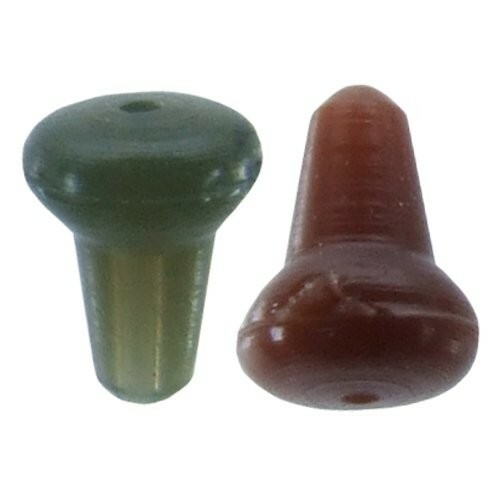 FREE Delivery on all Gardner Stops, Beads, Sleeves, Tubing over £100!! !